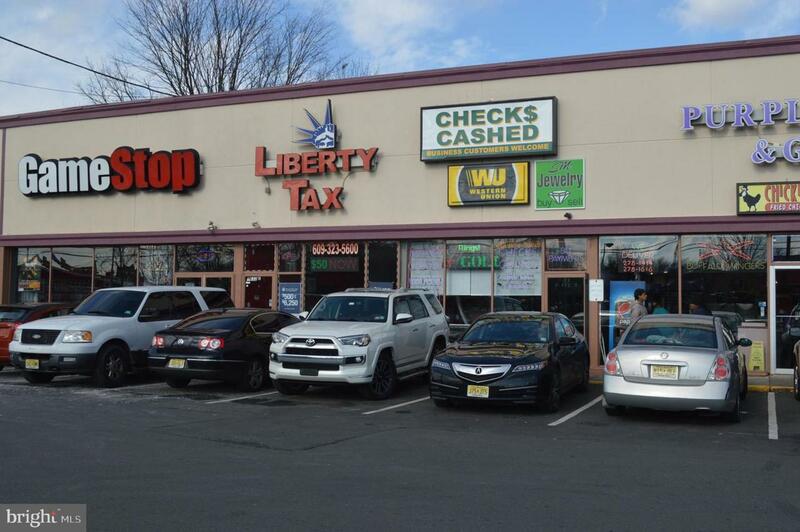 1,000 SF available May 1, 2019 for lease in very busy shopping center. Located on North Olden Avenue in Ewing close to Route 295/95 and Route 1. Listing courtesy of Jamie Walter.